A tactical game. 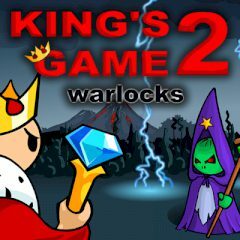 Help the King destroy all the enemies using his cannon, magic and additional troopers. A lot of waves with progressing difficulty level. Good luck!